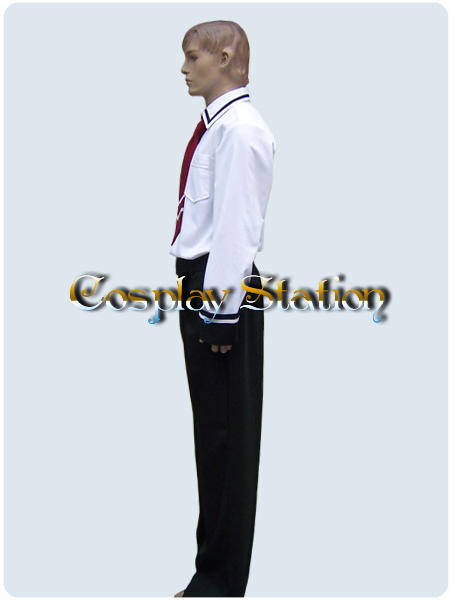 Home | Anime & Games Cosplay | Miscellaneous Anime & Games Costumes | Bible Black Cosplay Taki Minase Cosplay Costume_New Arrival! 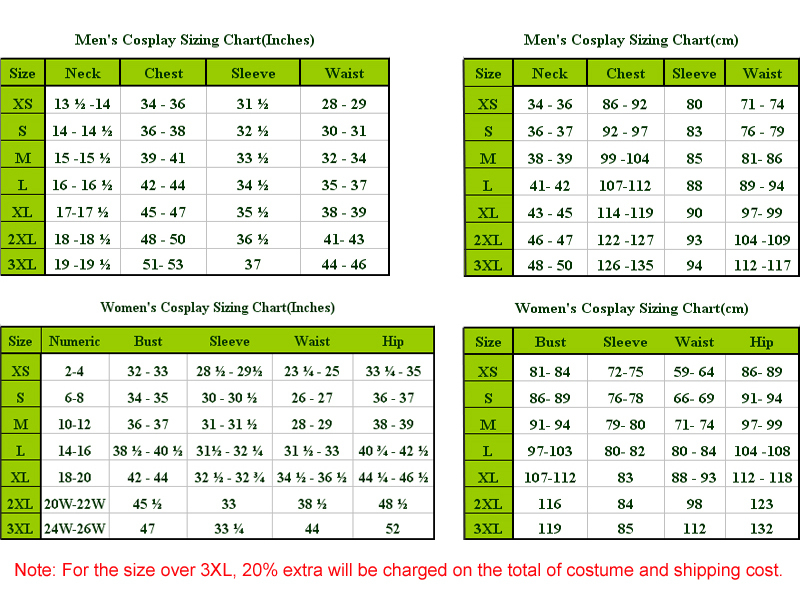 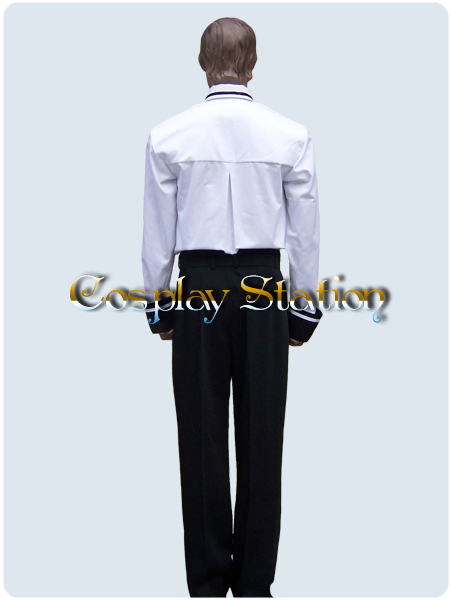 Home | Anime & Games Cosplay | Commission Costumes & Wigs | Bible Black Cosplay Taki Minase Cosplay Costume_New Arrival! 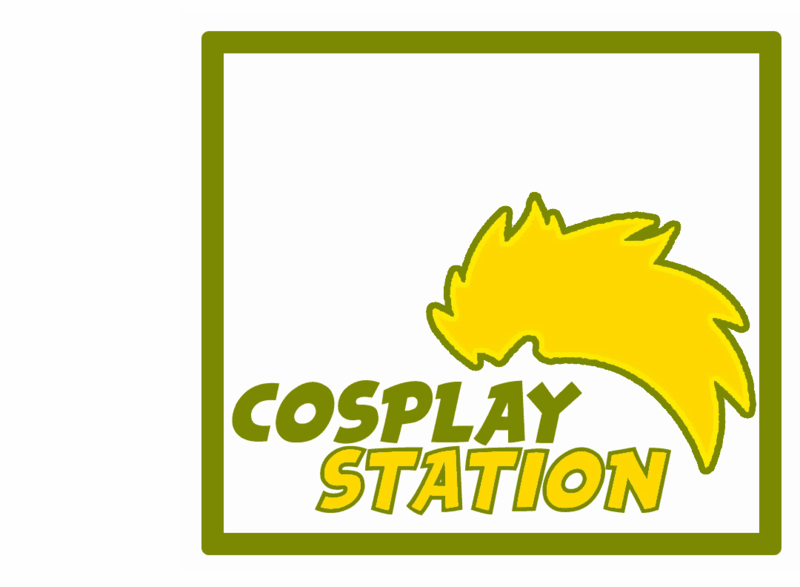 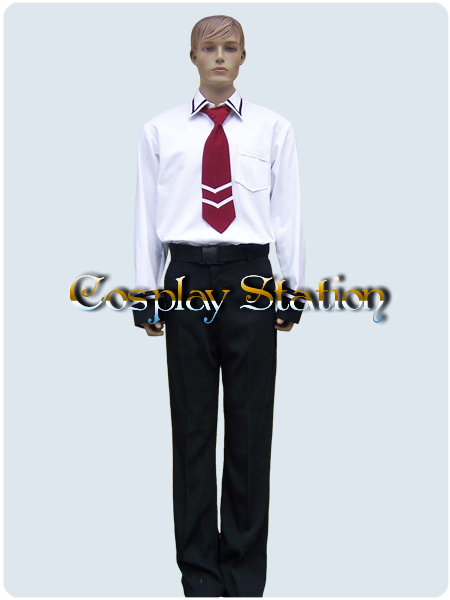 Home | Commission Costumes & Wigs | Bible Black Cosplay Taki Minase Cosplay Costume_New Arrival! 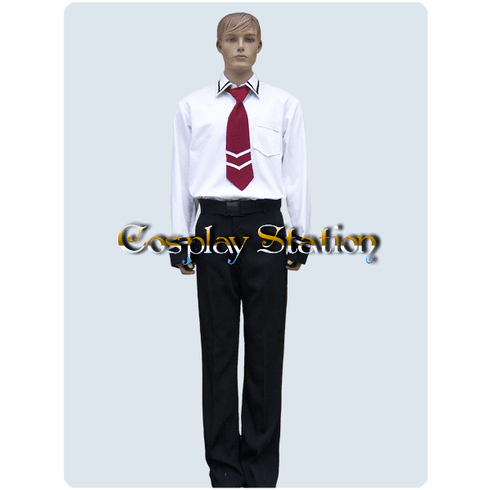 Bible Black Cosplay Taki Minase Cosplay Costume_New Arrival!